To provide capital growth from investing primarily in a portfolio of UK smaller companies. Dan joined Old Mutual in 2001 and leads the Old Mutual Global Investors UK small- and mid-cap team. Dan's involvement with smaller companies began in specialist sales at Albert E Sharp from September 1995. He switched from the sell side to the buy side in May 1997, working on the Albert E Sharp Smaller Companies Fund. 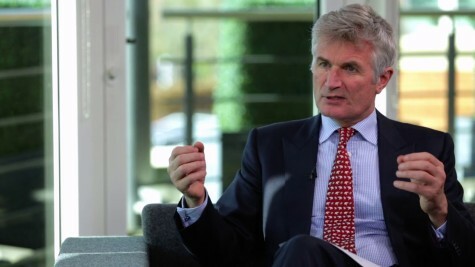 After graduating from the University of Cambridge in 1992 with a degree in modern and medieval languages, he joined Deloitte & Touche, before moving to the European equities division of Morgan Stanley in June 1994. He is IIMR qualified.